Illness Management and Recovery (IMR) is an evidence-based psychiatric rehabilitation practice intended to assist individuals with setting and achieving personally important goals. Enhanced Illness Mangement and Recovery (E-IMR) was created after the authors of the IDDT model worked on integrating it into IMR. The E-IMR curriculum more specifically addresses substance use and mental illness. 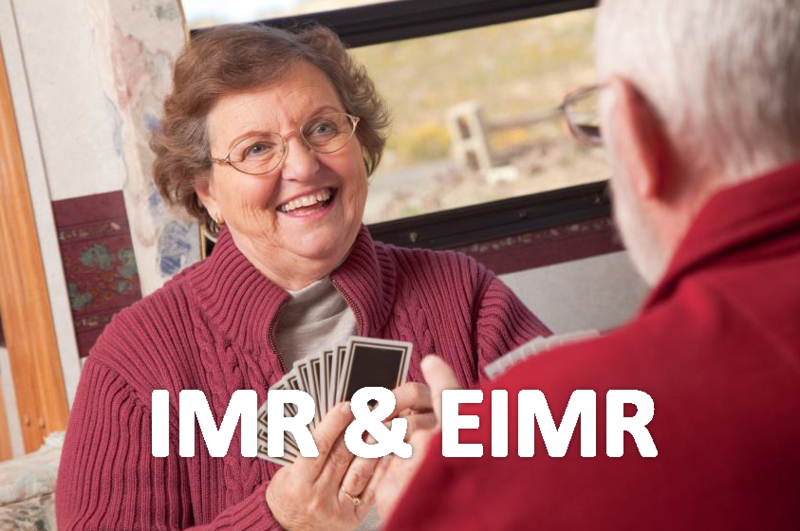 Here is the newest version of the EIMR manual, which is available to download for free. In 2016, OCEACT hosted a two day IMR training with Susan Gingerich, Monica Wickham, and Jasmin Williams. There were ten Oregon ACT providers which attended the training. In May 2018, OCEACT hosted a three day EIMR training with Dr. Steve Carlson. There were seven Oregon ACT providers which attended the training and are currently participating in implementation consultation. OCEACT trainers can provide E-IMR training to Oregon ACT teams. To request an E-IMR training for your ACT team or to get more information, please contact Heidi Herinckx.